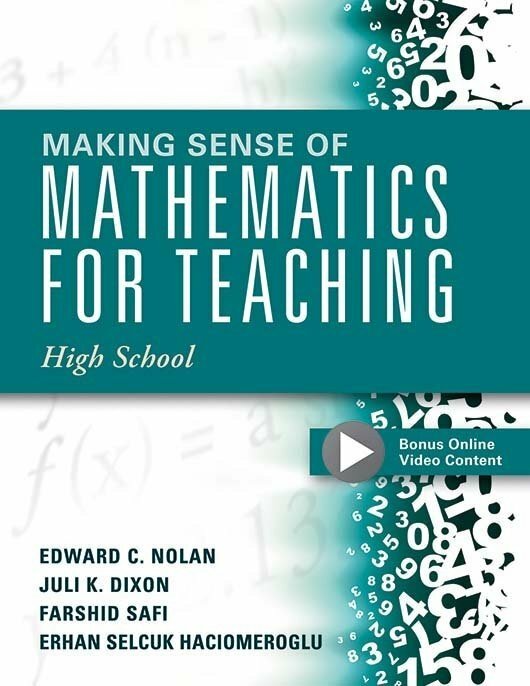 Develop a deep understanding of mathematics. 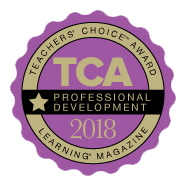 This user-friendly resource presents grades 35 teachers with a logical progression of pedagogical actions, classroom norms, and collaborative teacher team efforts to increase their knowledge and improve mathematics instruction. 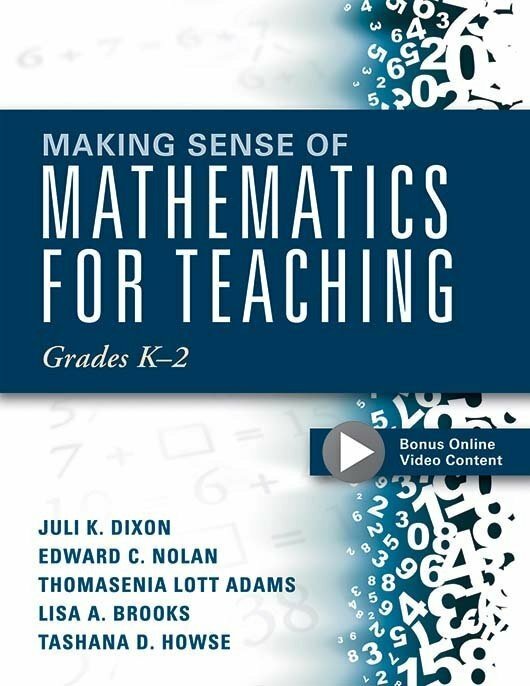 Explore strategies and techniques to effectively learn and teach significant mathematics concepts and provide all students with the precise, accurate information they need to achieve academic success. Access twelve exclusive videos that demonstrate how to teach students essential mathematics skills. Dig deep into mathematical modeling and reasoning to improve as both a learner and teacher of mathematics. Explore how to develop, select, and modify mathematics tasks in order to balance cognitive demand and engage students. Discover the three important norms to uphold in all mathematics classrooms. Learn to apply the tasks, questioning, and evidence (TQE) process to ensure mathematics instruction is focused, coherent, and rigorous. Use charts and diagrams for classifying shapes, which can engage students in important mathematical practices.